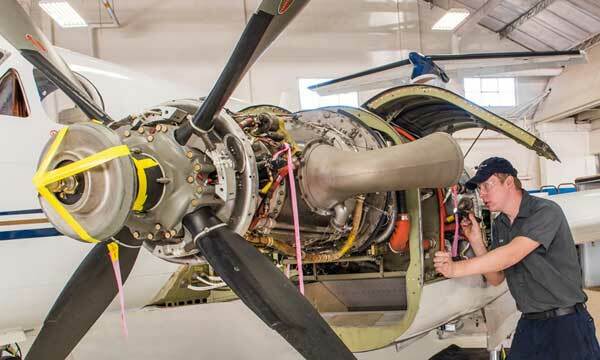 Cessna Aircraft Company, part of the Textron Aviation segment of Textron Inc. (NYSE:TXT), announced today a landmark order for Caravan turboprop aircraft to be operated for tourism services in China, a key milestone in the company’s effort to increase its presence in China to support the growth of general and business aviation in the Asia Pacific region. 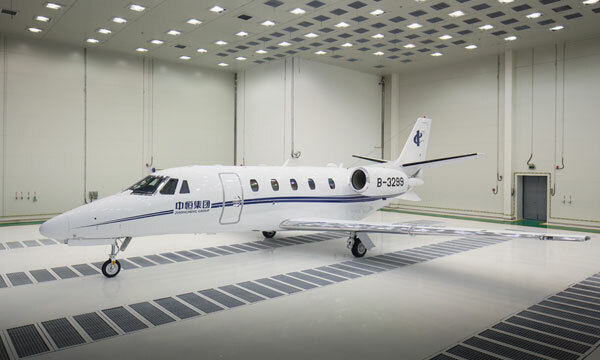 The Reignwood Group has agreed to acquire 10 Cessna Grand Caravan EX Amphibian aircraft through the Cessna-AVIC Shijiazhuang facility to expand its aircraft services (Reignwood Star Aviation) and operate tourism flights in the southeast part of China. The Civil Aviation Administration of China (CAAC) granted approval for the Cessna Grand Caravan EX to operate on floats in China in March of this year. 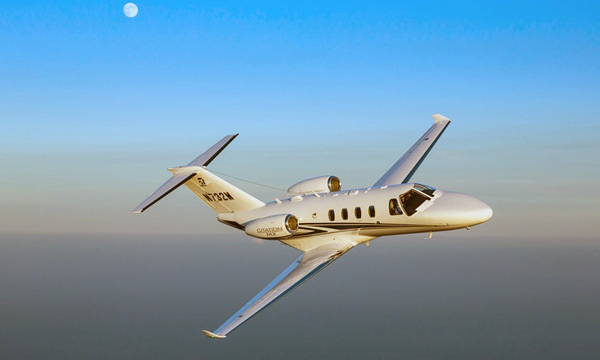 Cessna-AVIC Aircraft (Shijiazhuang) Co., Ltd. is in its first year of operations and is delivering aircraft to retail customers in China. 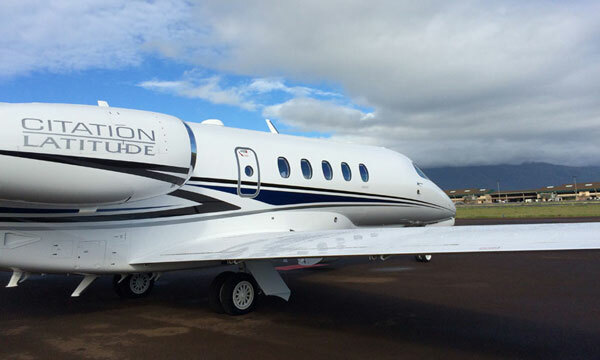 The joint venture results from the agreement signed in 2012 with the China Aviation Industry General Aircraft Company (CAIGA), a subsidiary of Aviation Industry Corporation of China (AVIC). The joint venture began officially operating when its business license was approved in September 2013 by the Ministry of Commerce.